The 2nd edition of International Hairdressing and Beauty Fair "Beauty Days". 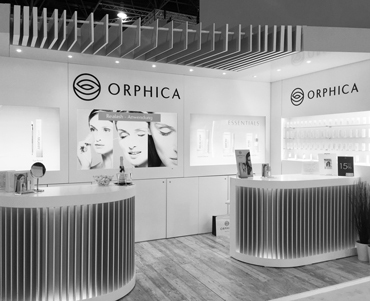 Our brands, ORPHICA and HALIER, took part in this event. The International Hairdressing and Beauty Fair "Beauty Days", which was held between 19-21 May, is a unique educational and business meeting. 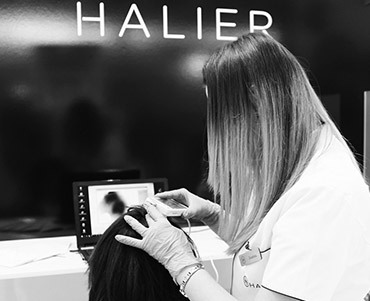 The initiative brings together enthusiasts of the cosmetic and hairdressing industry: professionals looking for inspiration and new ways to grow their business and amateur enthusiasts who are constantly following new trends. 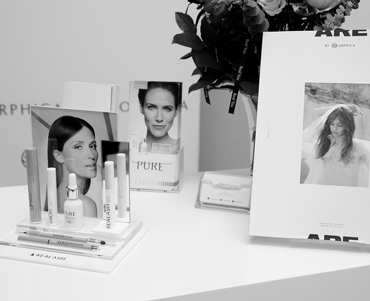 This year's fair was a great opportunity to discover industry inside news and discover a wide range of new cosmetics. Throughout the day, our brands' stalls were extremely popular with the visitors. We had the opportunity to meet a few celebrities: Maja Sablewska and Natalia Siwiec. What is more, HALIER brand was honoured with the title of Ambassador of the Academy of Good Style, awarded by the European Integration Club, and the ORPHICA Brand Manager took part in a discussion panel led by Lidia Lewandowska, the editor-in-chief of virtualnekosmetyki.pl.